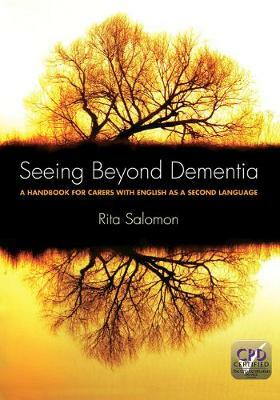 This unique guide is specifically designed for dementia carers with English as a second language. 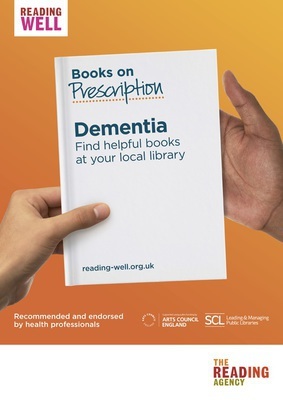 It is a concise compendium of current thinking on person-centred dementia care that features sample vocabulary and sentences ideal for working specifically with dementia patients. It focuses on the importance of good day-to-day communication skills and positive interaction between patients and carers during different activities.